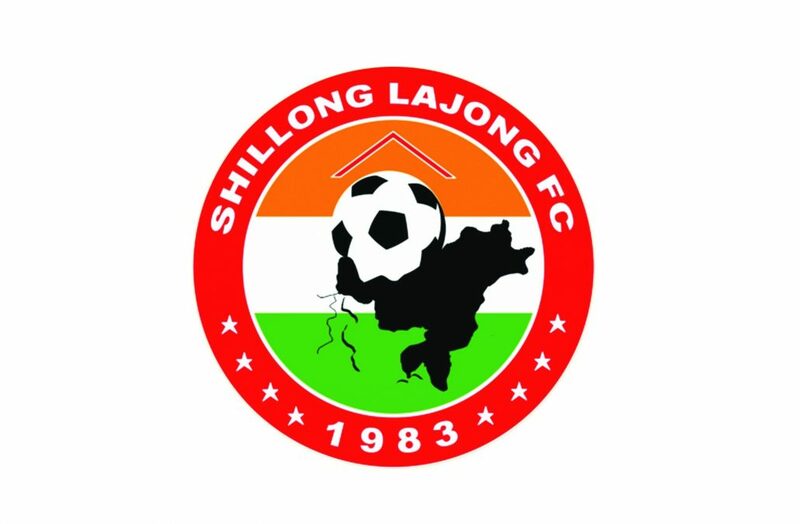 The Shillong Lajong Football Club has teamed up with the Meghalaya government and the Asian Development Bank to provide free of cost training and various levels of coaching certification for 312 youth coaches in Meghalaya. The levels of coaching certification include Grassroots, D License and C License Coaching Certifications, according to reports. The duration of the training programme will be ten months and will cover both theory and practical lessons. Among the 312 youth coaches, 288 of them have been selected for the D License and Grassroots programme and the rest 24 of them have been chosen for the C License programme. In order to inculcate the training methods and standards of the Spanish and European models of the training programmes to the young coaches, the football club’s UEFA Pro License, technical director Jose Carlos Rodriguez Hevia will first undertake a technical enhancement course. After the training is completed with the technical director, the candidates of the D License Certification course will be further trained by an AIFF Certified Instructor as per the locations of each batch. The selected locations of the D License programme are Shillong , Pynursla, Sohra, Nongstoin, Mawkyrwat, Nongpoh, Bhoi Rymbong, Jowai, Khliehriat, Williamnagar and Tura. The candidates of the C License Certification course will be trained by an AFC Certified Instructor in two separate modules. The C License programme will be conducted in Shillong for candidates who are already AIFF certified D License coaches.